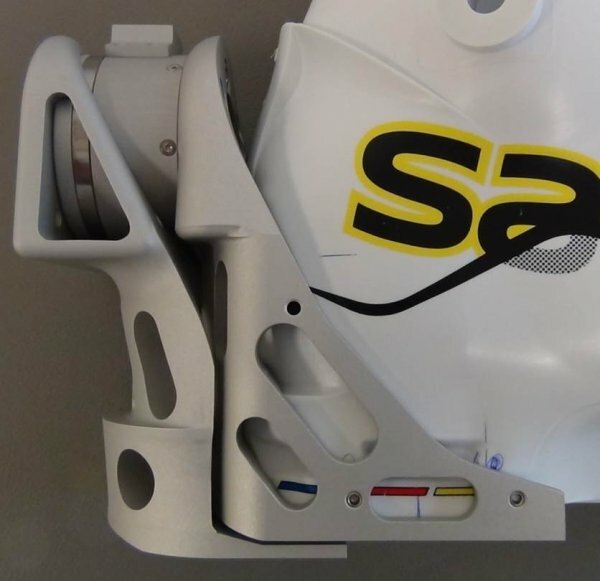 Sensix is nowadays the only company on the market able to provide you with a specific force platform specifically designed to ski alpine. 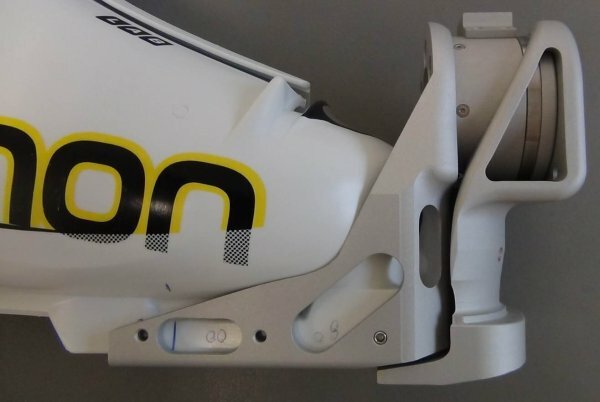 ISkiSet is the State-of-the-Art skiing analysis tool that measures interaction effort between ski bindings and boots. 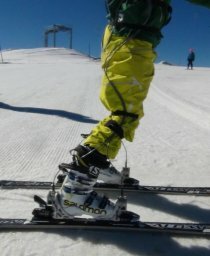 It measures the effort applied by the skier to its ski. 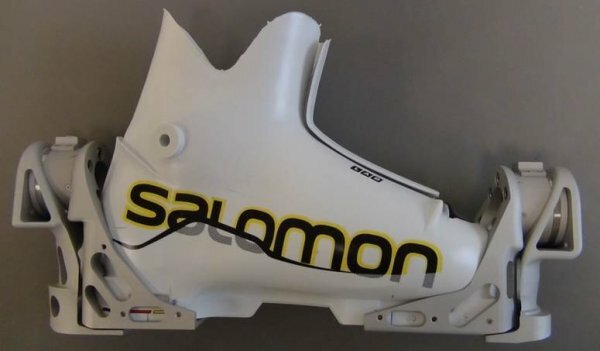 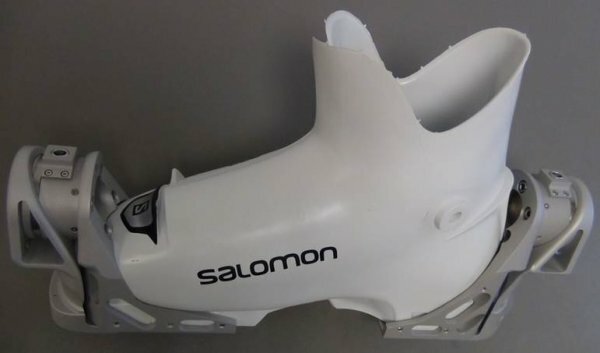 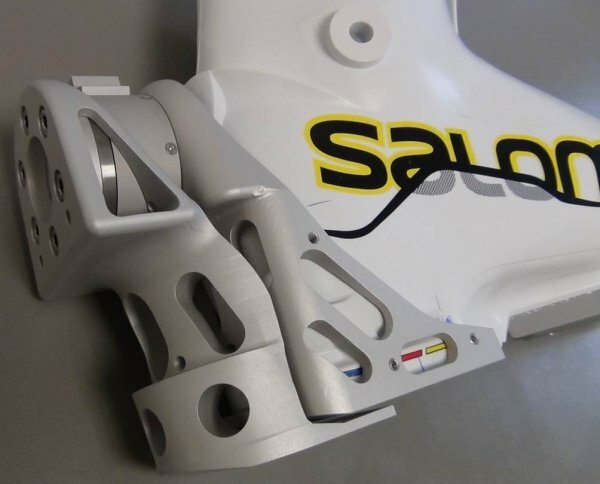 It was designed in conjunction with Salomon Company, Ski French Federation and Savoie Mont-Blanc University.